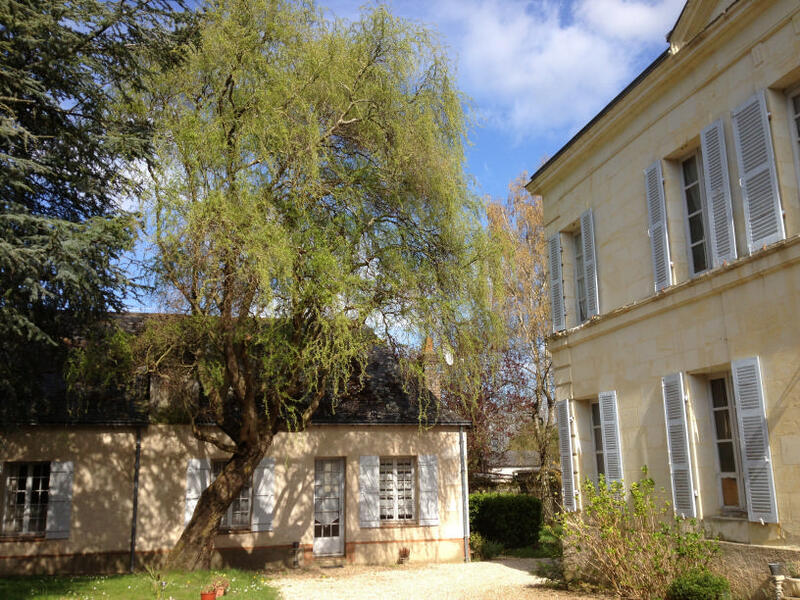 If you need more comfortable accommodation, there is a B&B with 3 min walk from Paillard Art Center. This room does not include linens and towels. Please see the website for linen rental cost.